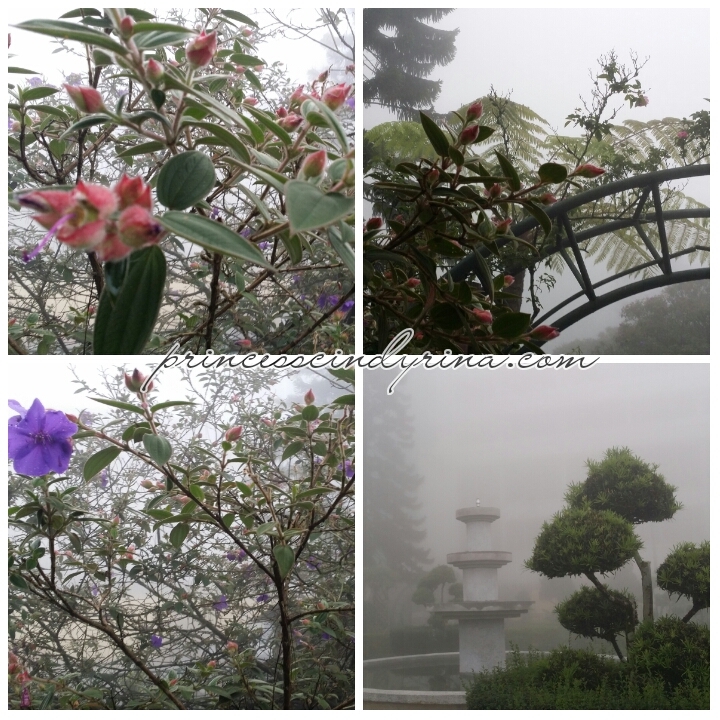 There are many therapeutic activities to ease your mind at Genting Highlands. 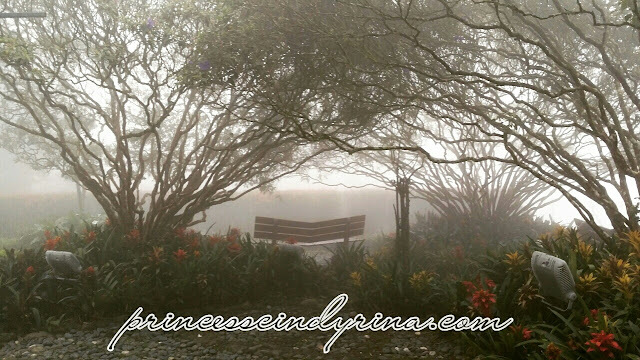 Its not just about gambling away your money or play some games at the theme park. You can pay a visit to English Garden to balance up your weekend getaway. I don't know this place exist until my recent trip to Genting. After a short trekking into the Fashion Forest and lunch at Awana, we were led to take Sky Way up to visit English Garden. They even have maze nearby to play around and get lost. Don't worry even your kids can find their way out from this maze. 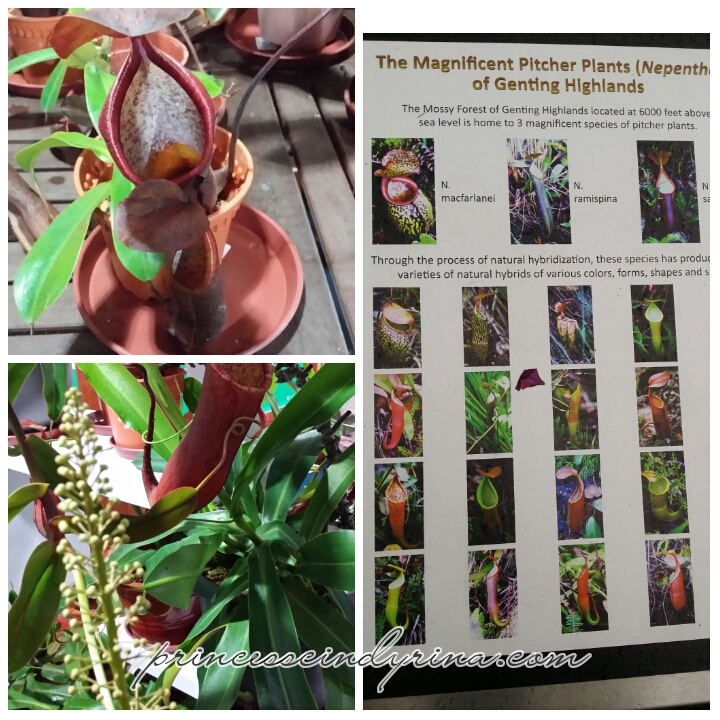 Here at English Garden you can enjoy variety types of Pitcher Plant. This is my first time see huge pitcher plant which is also part of conservation project of Treks. 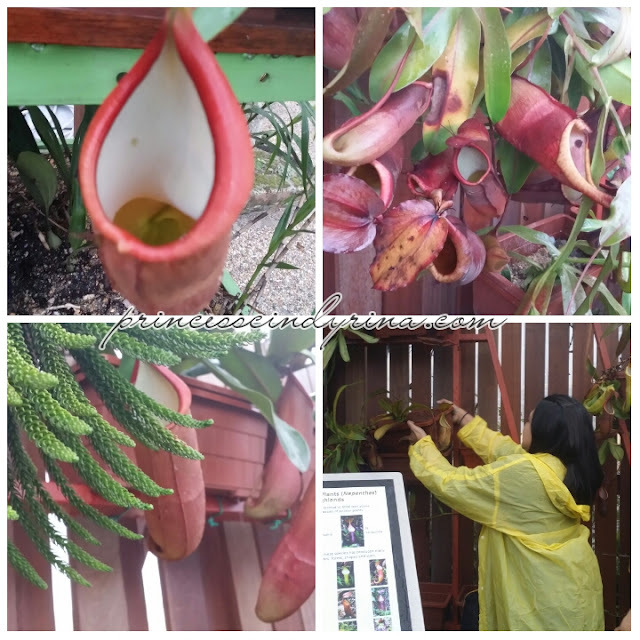 They even rescue pitcher plants from roadsides , hill slopes and pieces of land earmarked for development.DAEBAK!!!!! They are rehabilitated and available for public viewing at the Treks Nepenthes Conservation and Display Wall at the English Garden near Theme Park Hotel or you can also visit Treks outlet in Awana Genting. Love the idea of conservation the nature is part of mega development by Genting Highlands. Really, don't know that Pitcher Plant can be this colorful and beautiful too. New things for me. I am glad to join this trip. Bring your kids here to educate them with nature rather than a weekend at Shopping Complex walking and fooling around. For those who looking for some informative weekend activities , you can go ahead to Treks Nature Enterprise fb. 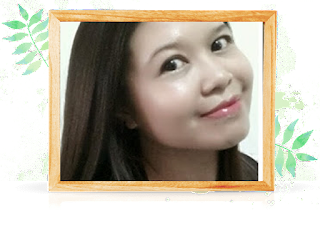 They are more than happy to plan your short gateway up to Genting Highlands. 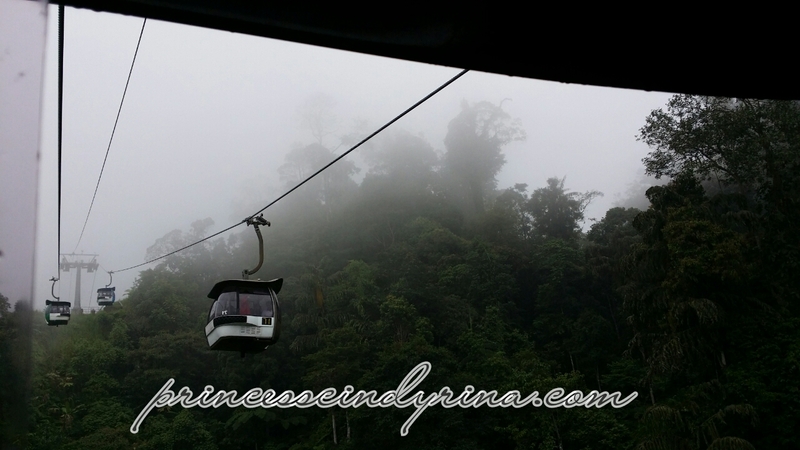 If you need some ideas on what kind of activities you can do in Genting Highlands. 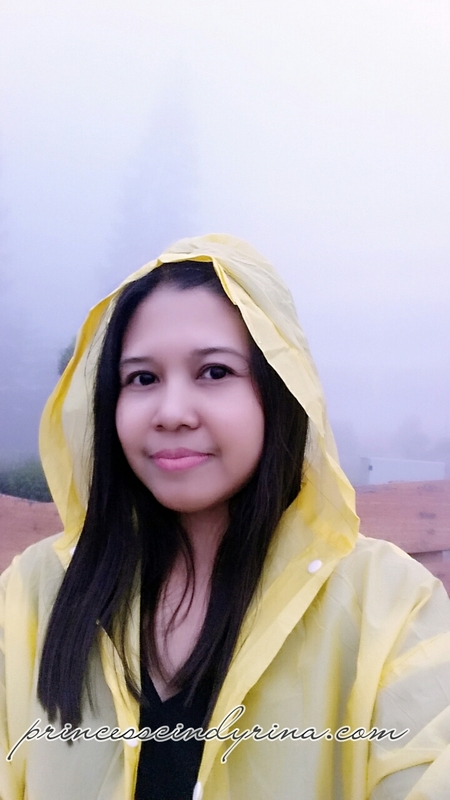 Please visit my other link which I share on my experience visit to Fashion Forest. Visit me again on Monday for my story on how I get a chance to mingle around with reptilian and amphibian. Very beautiful photos there with the effect of the weather. I wish to return to English Garden when the weather clears. That would show me a different perspective of the garden, I believe. never go this place before! !The view is so beautiful!! I would say I love the cold weather if I was in KL, but now I am experiencing winter in Australia. I am beginning to appreciate the heat. SO pretty.. I want to visit there too... long time no go genting... was at this English garden when I stumbled across it a during a visit and loved it there..
Wow~ It's been awhile since I visit Genting Highlands! Guess I should revisit soon. Beautiful place! Kids would love it too...So close to nature. Oh didn't know got this place at Genting! Thanks for sharing, can plan here instead of going Genting Casino. Lol. I have never visit this place before and it looks nice and the air so fresh. I didn't know about this place!! I only knew of the mushroom farm. Definitely checking this place out next time! Waaa...shiok ohh! Looks like a romantic place. I will enjoy coming here.